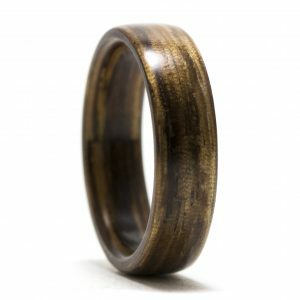 Warren Rings specializes in handcrafted custom made wood rings. 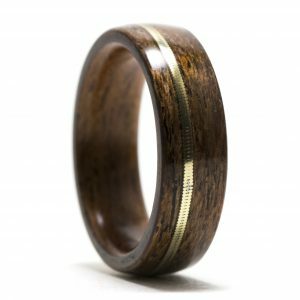 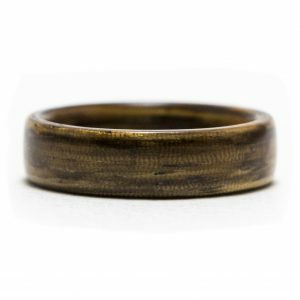 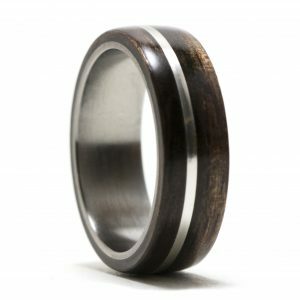 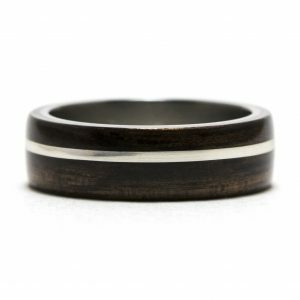 Whether you need wedding rings, a ring for that special occasion, or would just like to surprise your special someone with a wooden ring, I would be honored to have the opportunity to build a wood ring for you! 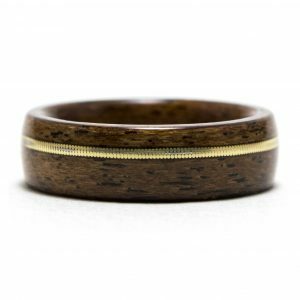 I offer many variations of wooden rings with several wood types, stone inlays, wire inlays, seashell inlays, wood inlays, and even inner lining of titanium. 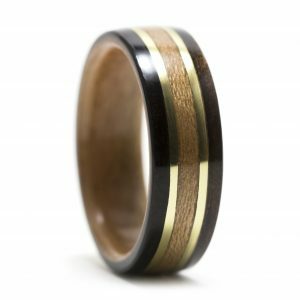 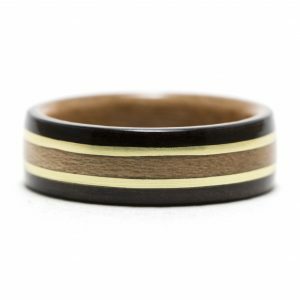 If one of my in stock rings or pre-made ring designs aren’t what you have in mind, you can even create your own custom wood ring using my ring designer tool!